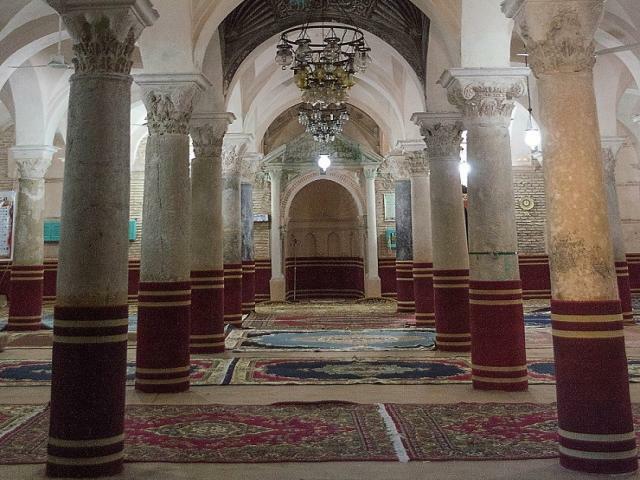 Great Mosque of Testour is a historic mosque located in the city of Testour in Beja Governorate, Tunisia. 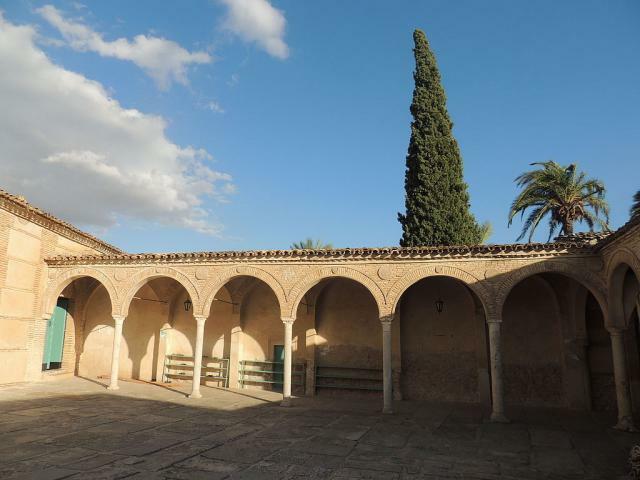 It was built in 1631 AD by Muhammad Tigharinu, an immigrant of Andalusian origin who settled at Testour in 1609 AD. 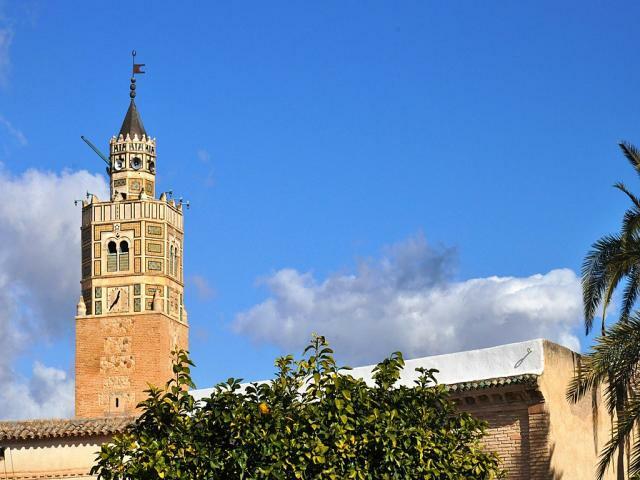 The mosque represents the Andalusian architecture, especially its minaret, which features Andalusian style inscriptions and architectural elements as well as the historical clock at its top.